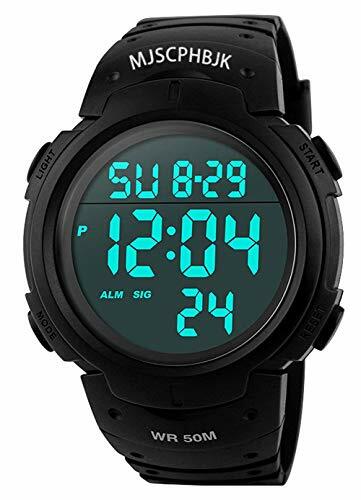 This stop watch meets the requirements of NSN 6645-01-106-4303. 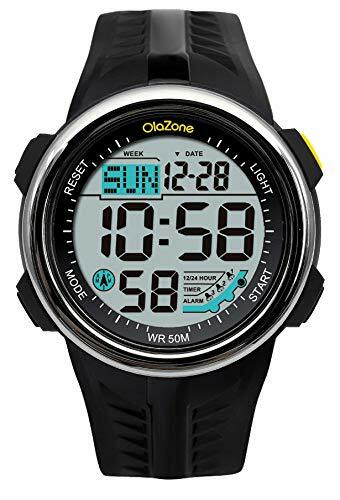 This is an economy stopwatch which is water/dust resistant and comes with a 46" nylon lanyard. 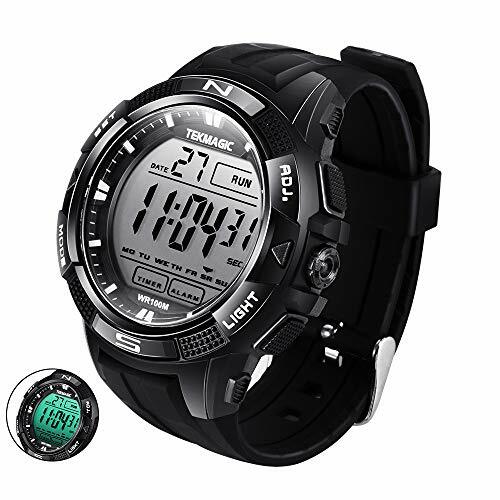 It features time and calendar displays (hour, 12 or 24 hour format, minute, second, month, date and day). 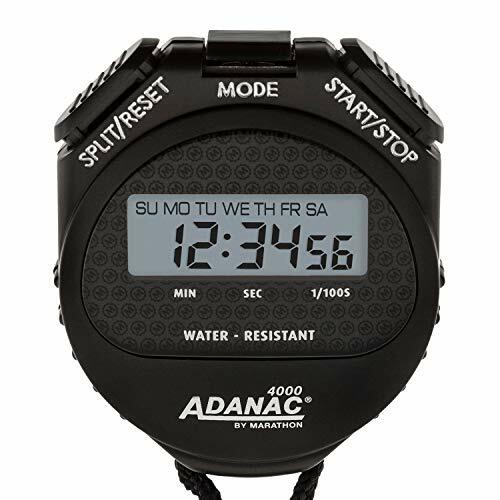 This stopwatch times: 1/100 second for 30 minutes, 1 second increments up to 24 hours. 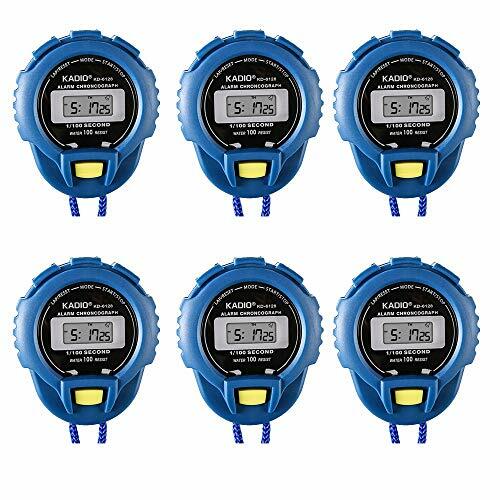 This jumbo display stopwatch includes an automatic roll over function and time-out mode. It times single events and also has a split timing mode. Two place fast finish memory. 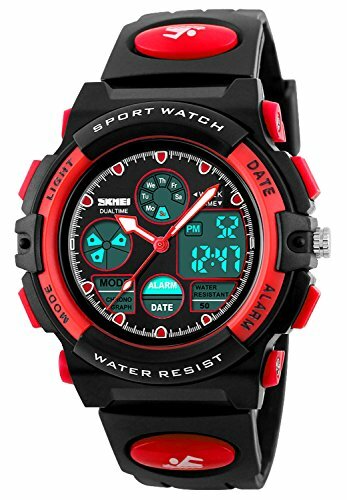 Stopwatch also has separate start-stop and reset controls. 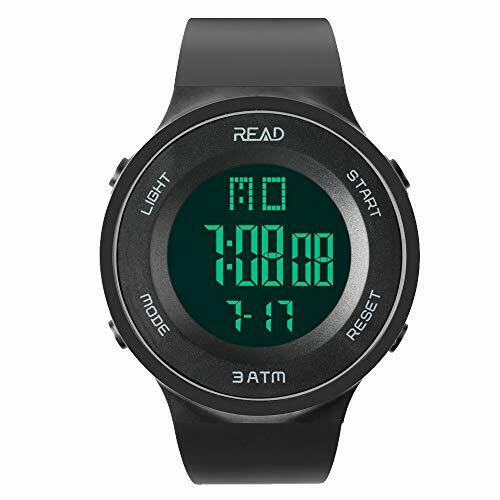 This stopwatch is designed with split mode display while total timing continues. 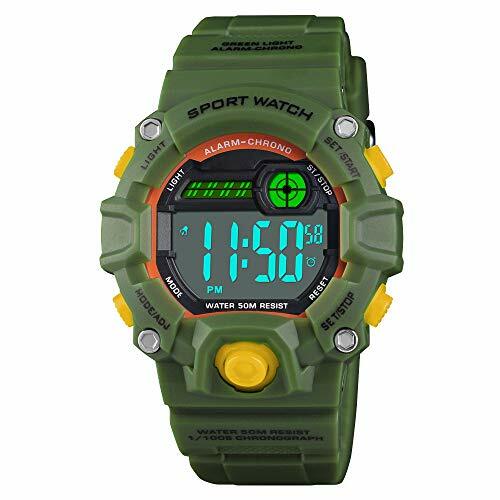 Shopping Results for "Alarm Watch Stopwatch"